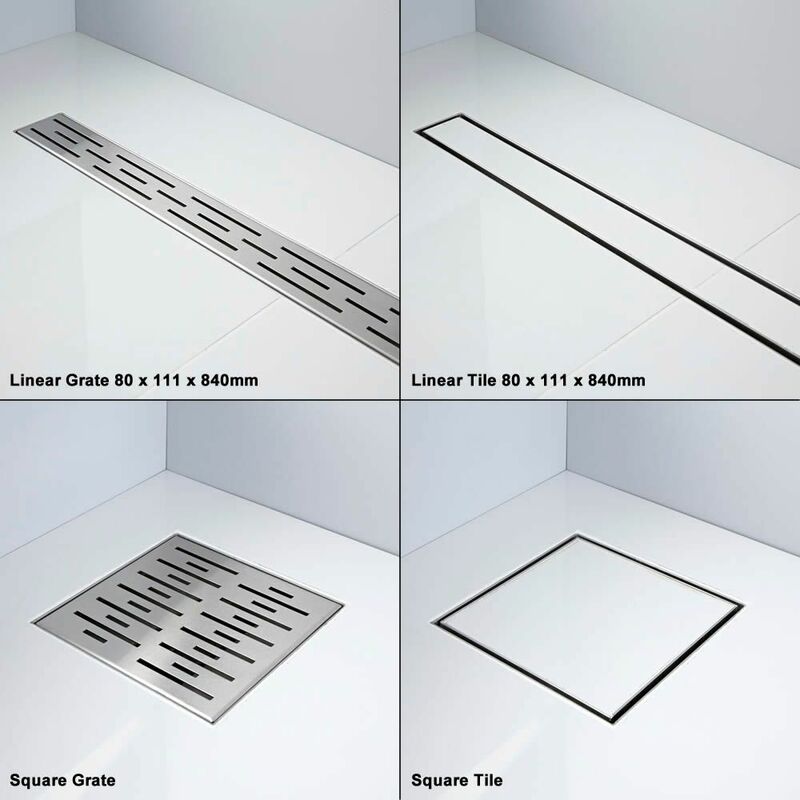 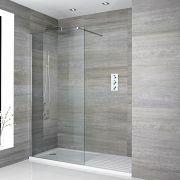 Revamp your bathroom and create a sleek, modern look with the Milano 1000mm wetroom glass panel and drain. 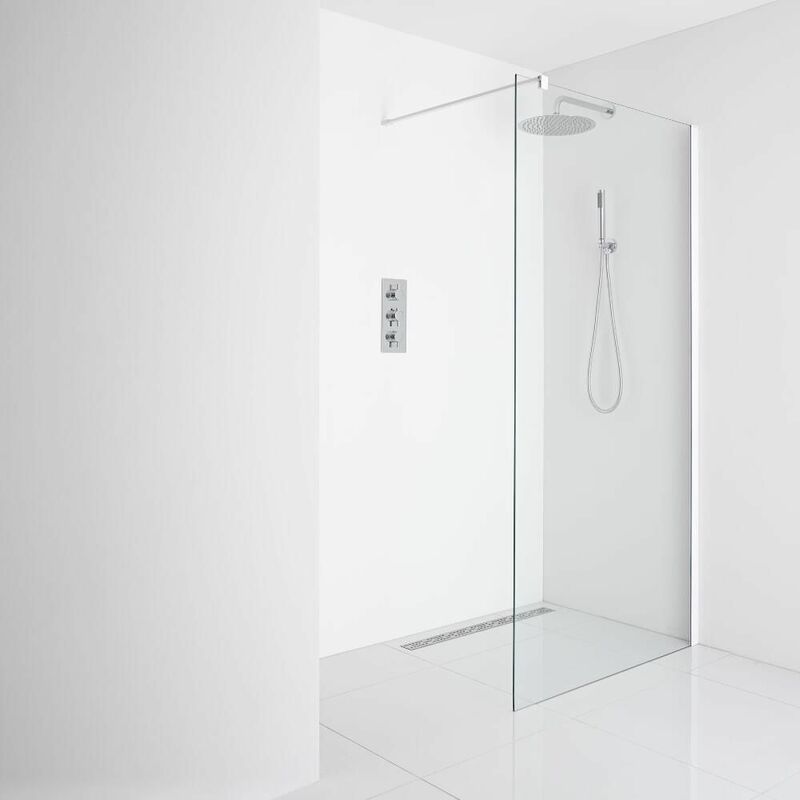 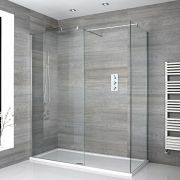 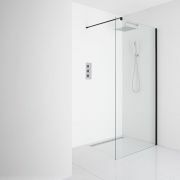 Providing easy access in and out of the shower, this wet room shower enclosure features a white profile and 8mm toughened glass with an easy clean protective coating. 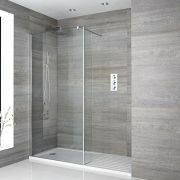 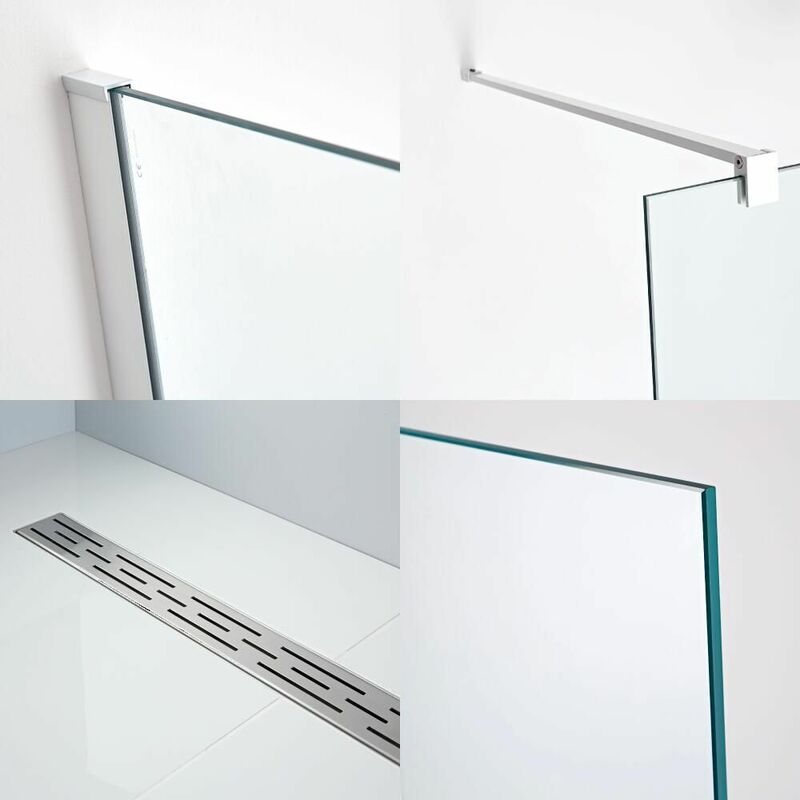 The glass panel has a height of 1950mm to catch more splashes. 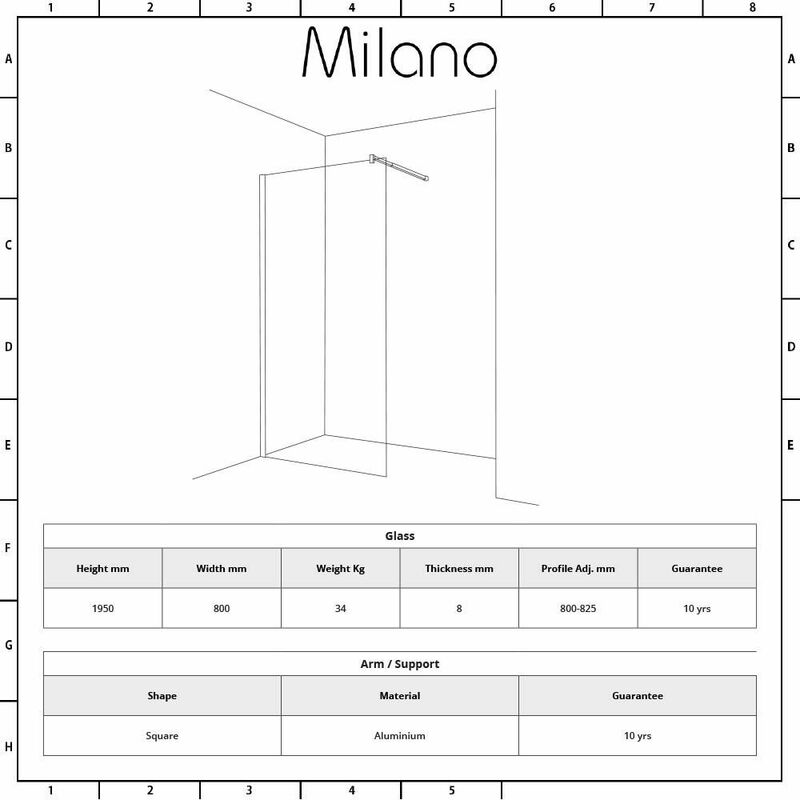 It has a width of 1000mm.